Tyson Oblad, a top immigration lawyer and deportation lawyer, focuses his practice in immigration, with an emphasis in family immigration and deportation defense. He also serves clients in business immigration. Mr. Oblad has a passion for helping those in need, no matter how complex the case. 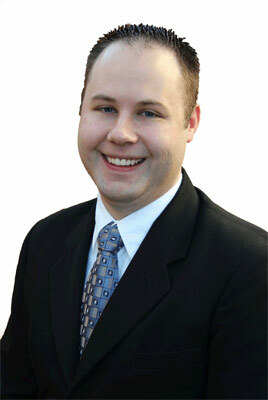 He has represented victims of domestic violence and other crimes, and helps in hardship waiver cases. He counsels clients from around the world, with a focus in serving the Spanish-speaking community. In his spare time, Mr. Oblad enjoys preparing and eating Tex-Mex. He is an avid BYU football fan and loves to paint his face for games. When he is not in the office, he is most likely spending time with his wife and four children.